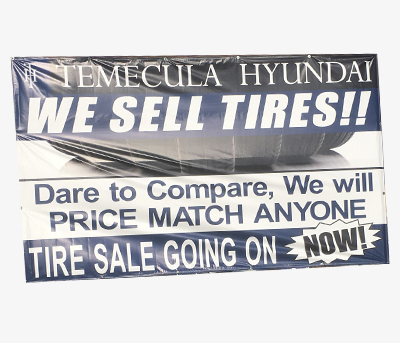 Toucan Signs is a full service marketing company with a focus on printing. We offer affordable solutions to all your design, marketing and printing needs. Toucan Signs wants to take the frustration out of printing. Let us take the project off your hands and get it done right, on time, and within budget. Customer satisfaction is job one. 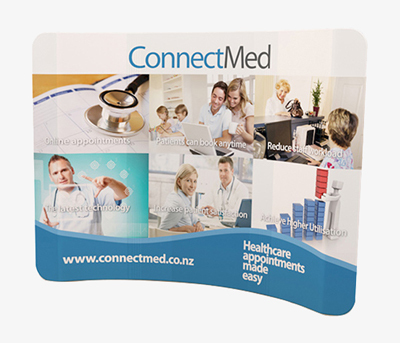 We want to make your marketing materials easy to obtain and impressive to your customers. 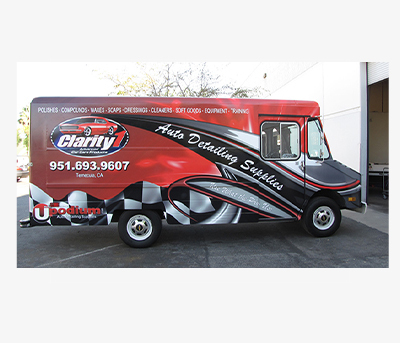 Whether you need business cards, flyers, a large banner or a car wrap we are here to provide the same quality of service to all your projects. If you need help with the graphic design we have a solution to fit your needs. 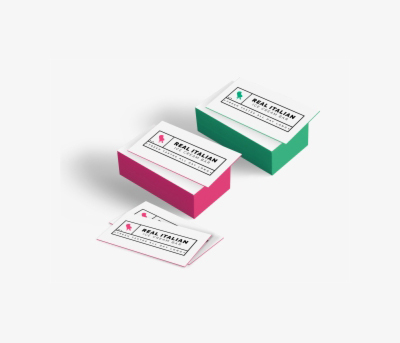 Your Business Card will ALWAYS make an impression, but not every impression is good one. Often your card accompanies the first impression you make and as such can enhance or detract from it. The Toucan Group helped me take my business to the next level. I own two Liberty Tax Offices and did not have time to deal with marketing and strategies. Scott with The Toucan Group, handled the whole marketing plan for me and insured I had the proper marketing materials ready for each promotion in place. With the help of The Toucan Group, I have been able to double my business the last two years in a row. The Toucan Group, specifically Scott Kent, has been an outstanding business associate, in that he is punctual, cost effective and has a great understanding of business in general and how to more effectively appeal to the retail customer, via the banners, a-frame signs, window/vehicle skins ect. That he is a specialist in. We are very happy and privileged to recommend The Toucan Group and Scott Kent. Printing everything from business cards to box trucks. 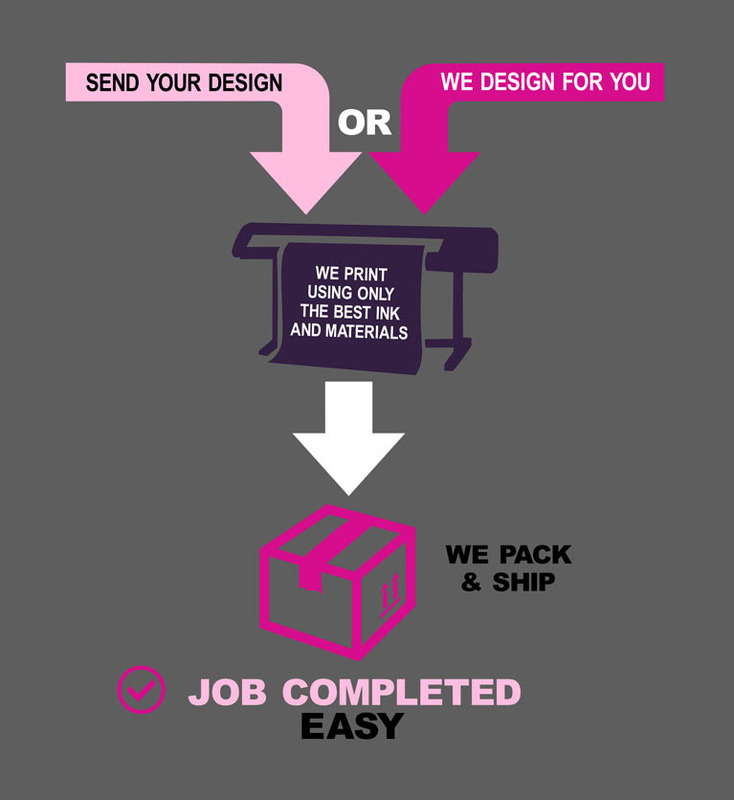 Let us help you with your next print project. © 2019 Toucan Signs. All Rights Reserved.